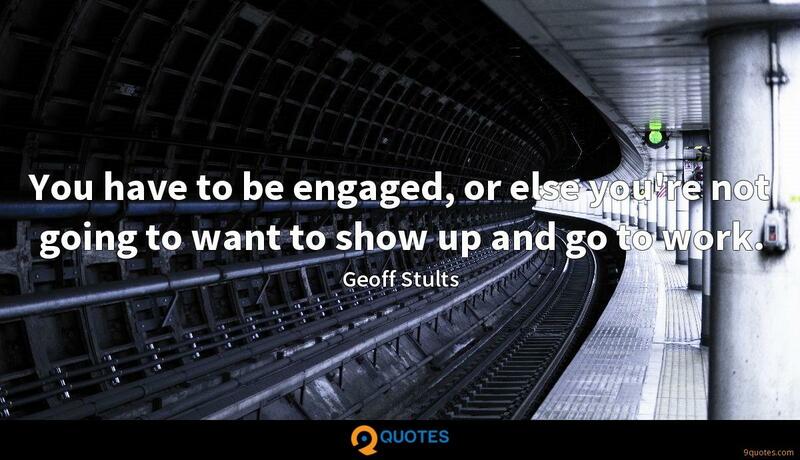 You have to be engaged, or else you're not going to want to show up and go to work. 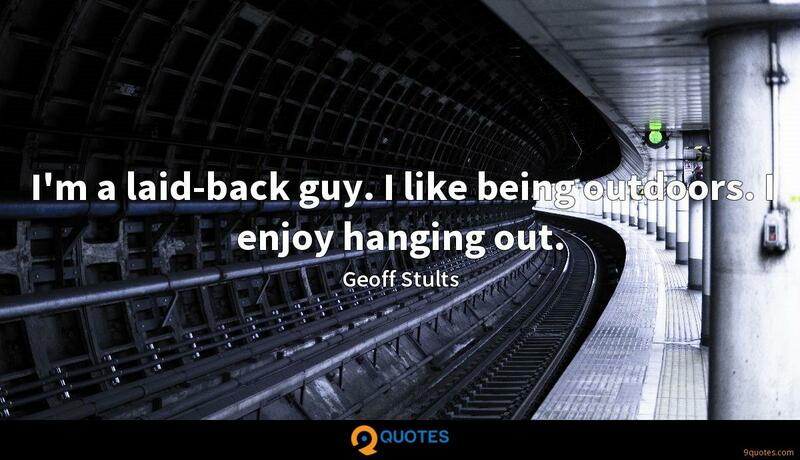 Geoff Stults Quotes. 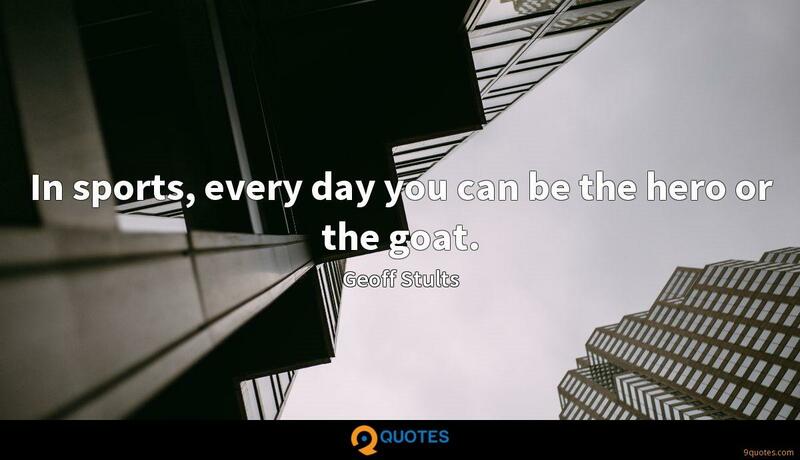 9quotes.com, 2018. http://www.9quotes.com/quote/geoff-stults-411502, accessed 25 April, 2019. 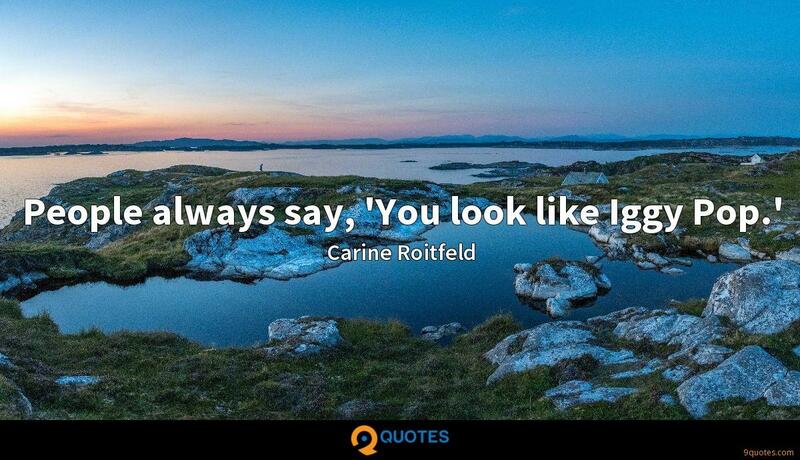 In markets, there are times when you are looking for what makes sense. 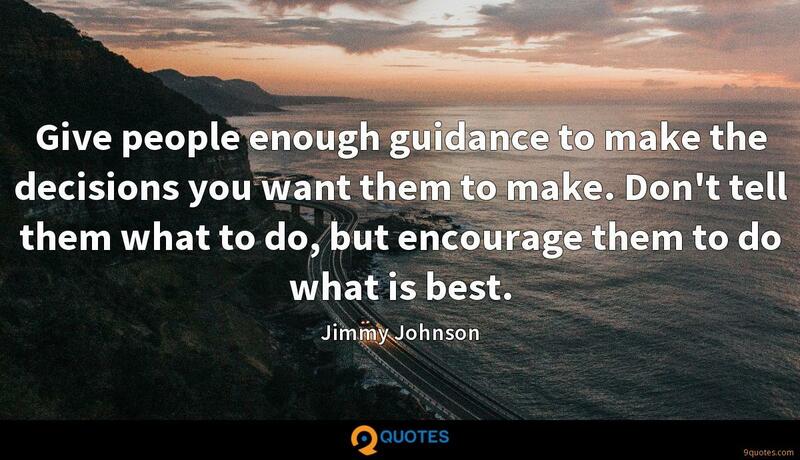 At other times, you are looking for what you can do that is sensible versus constraints and uncertainties. When you shoot a musical, you're shooting to lipsynch tracks, so we had to figure out our choreography and work out what we wanted to do with each number before we did it. If you're in California, and it's raining, stay home because nobody can drive in the rain. It's like it's raining frogs. They're terrified. In sports, every day you can be the hero or the goat. I'm a laid-back guy. I like being outdoors. I enjoy hanging out. 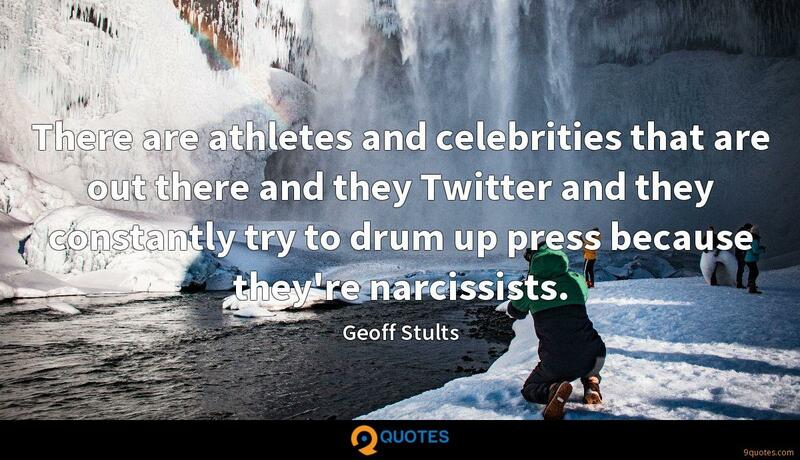 There are athletes and celebrities that are out there and they Twitter and they constantly try to drum up press because they're narcissists. 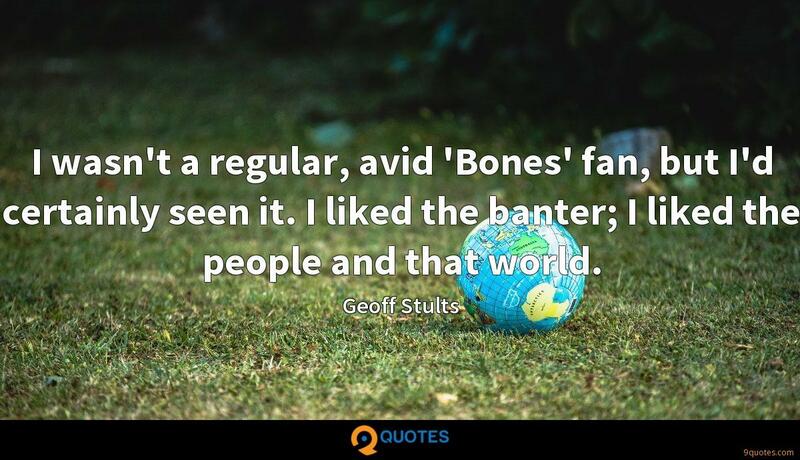 I wasn't a regular, avid 'Bones' fan, but I'd certainly seen it. I liked the banter; I liked the people and that world. There's a million leading men on TV today that are perfectly great, and their jobs are fantastic. But it's not as interesting to me when every fight they win, every case they solve, every girl they get.